It’s been a brutal winter here in Northeast Ohio. The extreme cold has a lot of homeowners in the Cleveland Heights area questioning if they should repair or replace their furnace or boiler. Typically, a heating system should last approximately 20 years. However, just like any equipment, it could last longer, or it could need replaced sooner. A good word of advice is that annual maintenance on your furnace or boiler will maximize the life of your equipment. If your furnace or boiler is 20+ years old, it would be more cost effective to simply replace the unit than to invest a substantial amount of money into it for repairs. 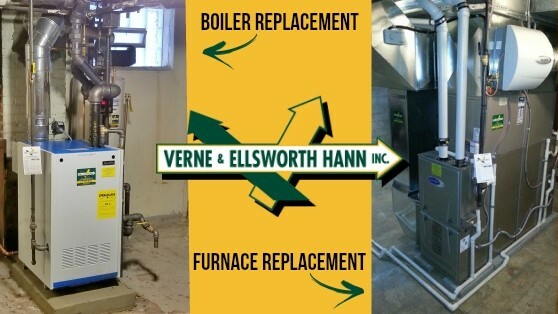 Verne & Ellsworth Hann, located in Cleveland Heights, recommends being proactive when it comes to your heating system. It’s best to replace an older furnace or boiler before it breaks down and you’re left without heat in frigid temperatures. Owned and operated by Bill and Chris Hann, Verne & Ellsworth Hann is a 5-generation company servicing Cleveland Heights, Shaker Heights, University Heights, Lyndhurst, Beachwood and surrounding areas. We also are branching out into Geauga county. Call a company you can trust. 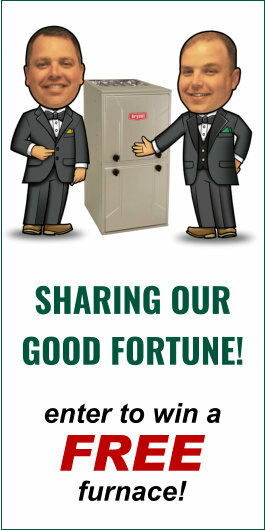 Call Verne & Ellsworth Hann at 216-932-9755 for a free estimate on replacing your furnace or boiler today!